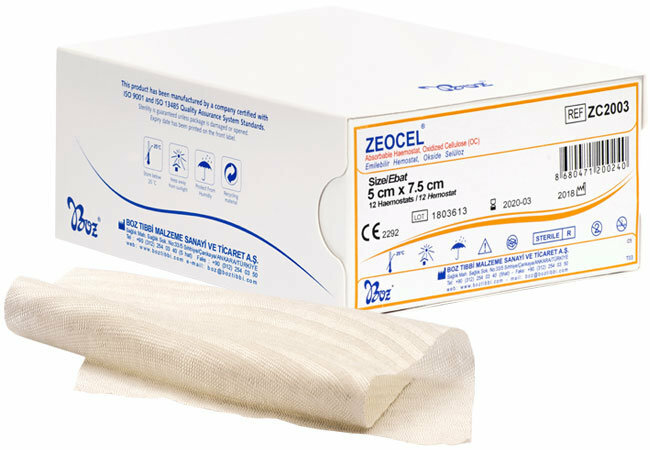 Zeocel absorbable hemostat is a weaved, sterile hemostatic agent with Oxidised Cellulose (OC) (polyanhydride glucuronic acid) form. This hemostat is manufactured from alpha-graded cotton. Agent is light yellow materials and has caramel-like odour. Since this hemostat is stored at controlled room temperature, the colour may change over time. But such colour change will have no impact on material performance. 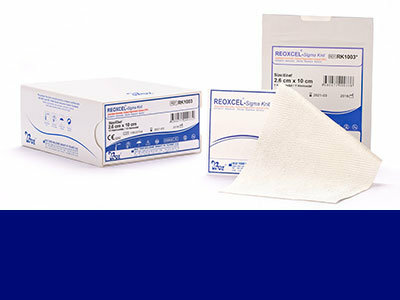 Zeocel absorbable hemostat is compliant with USP American Pharmacopeia “Oxidised Cellulose” standard requirements. This hemostat has no animal or chalcogen additive substances. 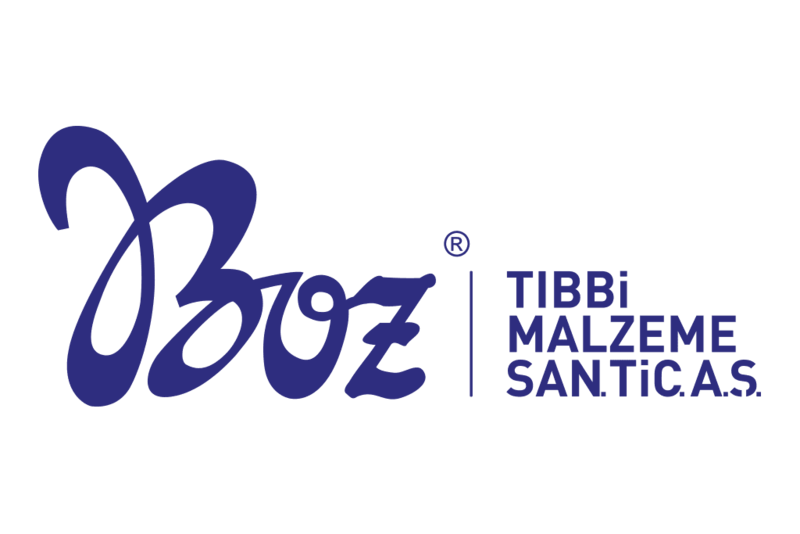 Zeocel can be applied to bleeding surfaces in various ways. 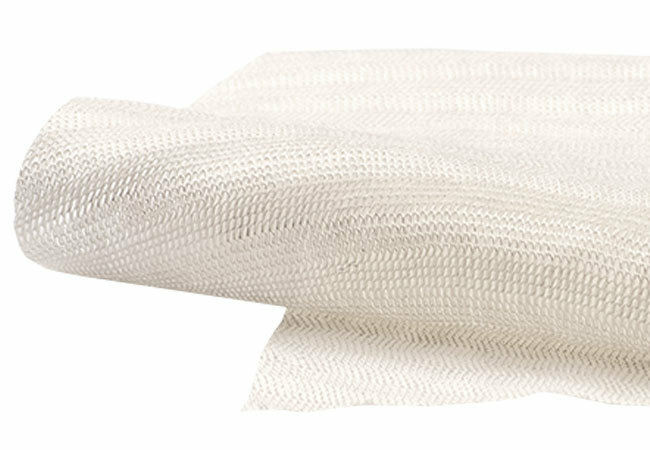 Material can be wrapped around, pressed, or sutured. 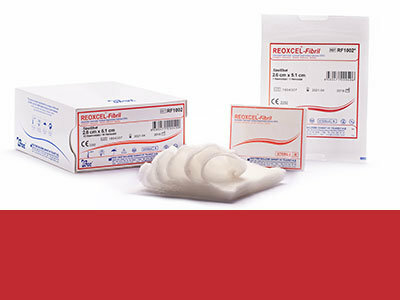 Zeocel absorbable hemostat is designed to stop other different type capillary bleeding and control bleeding leakage based on tissue resection in any type of surgical operation. 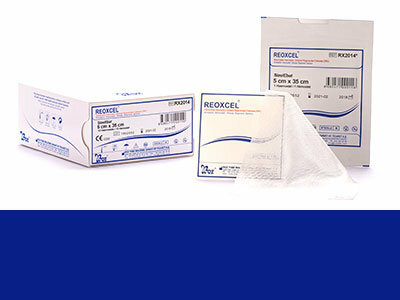 When other hemostatic procedures are unsuitable, Zeocel absorbable hemostat can be used. 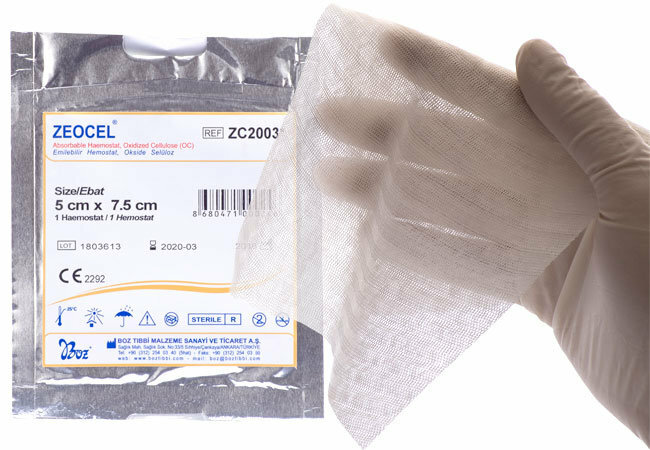 Zeocel absorbable hemostat can be used in various surgery types including general surgery, digestion system surgery, plastic surgery, orthopaedic, gynaecology, urology, stomatology, traumatology and many other surgical branches. Hemostats can be used for filling the cavities due to tumour removal in addition to endoscopic operations and dental applications. 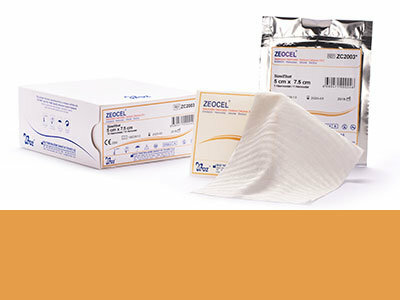 Please report any types of problems and issues related with Zeocel (OC) Absorbable Hemostat product.